Matt Sekosan grew up in Sterling Heights, Michigan playing for a number of local minor hockey organizations. 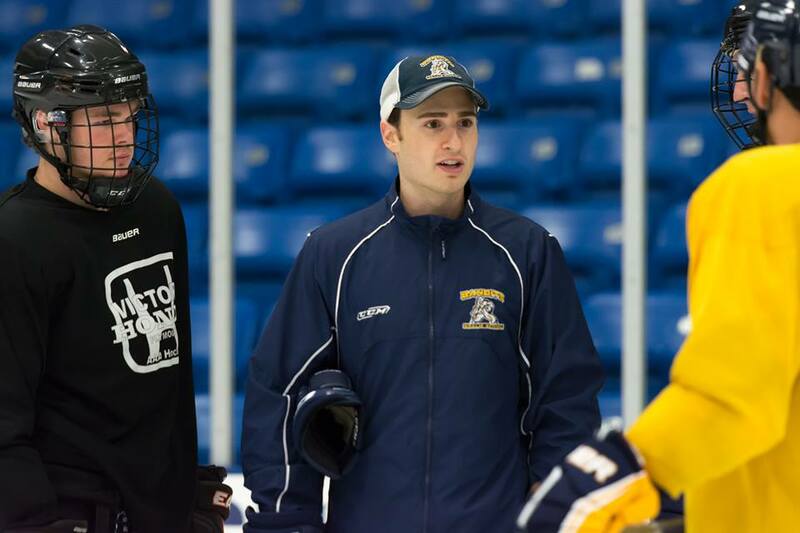 Matt has been a student of Bandits Goalie School Owner and Director, Stan Matwijiw since the age of 9 and has been an instructor at the school since 2009. 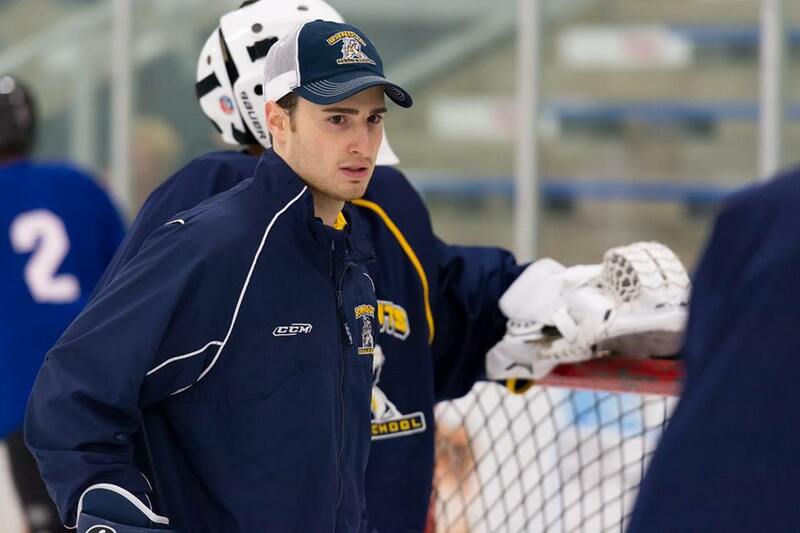 After attending Sterling Heights High School, Matt moved on to play junior hockey and eventually collegiality at Davenport University in Grand Rapids, Michigan. While playing at Davenport University, Matt earned his Bachelors of Business Administration degree in Sport Management, graduating with honors in 2012. He also was a member of the Universities 2011 D1 ACHA National Championship team. Upon the completion of his college-playing career, Matt continued his education earning his MBA from Davenport University in 2014 in Business Management. 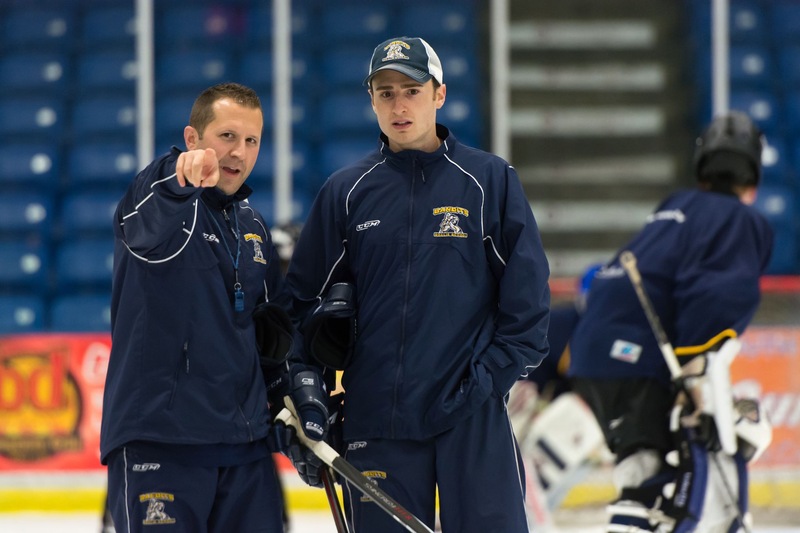 Matt currently resides in Grand Rapids, Michigan where he along with Vice President and Marketing Director, Joe Messina help cover all of the Western Michigan market for Bandits Goalie School. Sekosan also serves as an assistant coach for Forest Hills Central High School’s boy’s Varsity hockey program and Meijer Bantam AAA Minor hockey program . Matt’s playing experiences, attention to detail and focus on teaching the position truly makes him a great addition to the Bandits coaching staff.